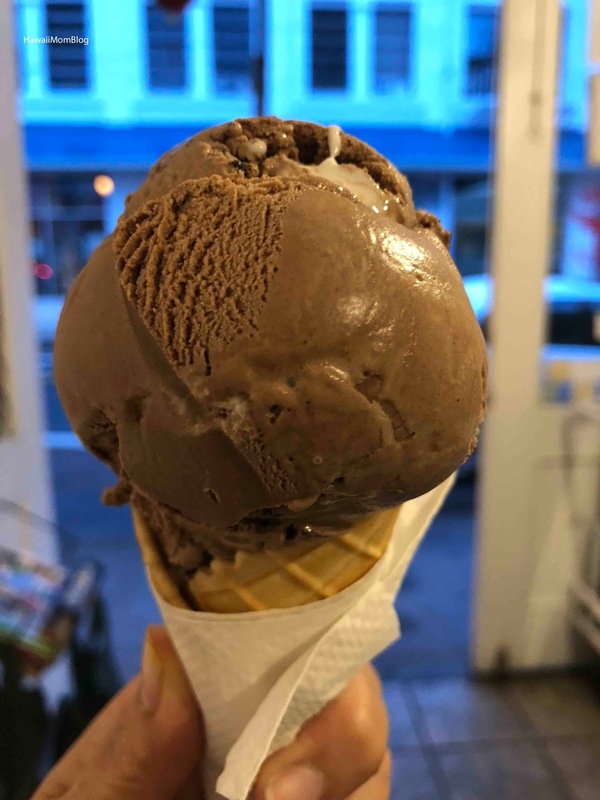 It's been over a couple of years since I last went to Wing Ice Cream Parlor - one of my favorite ice cream shops on the island! 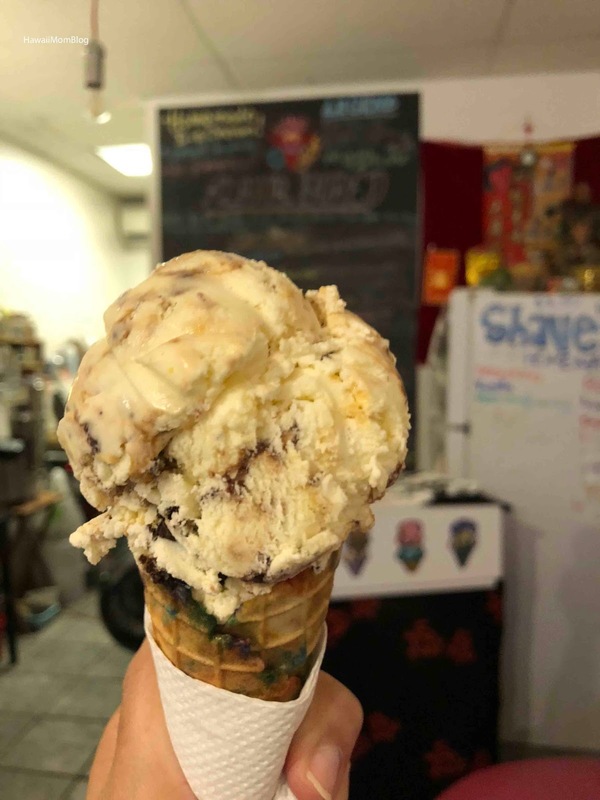 Their Flavor "Bored" lists all the different ice cream flavors, and notes customer faves, chef's choice, as well as non-dairy, vegan, and no refined sugar options. I couldn't resist getting the Dirty Diaper. I got it both for the name as well as the ingredients - vanilla ice cream with brownie, caramel, and fudge. My husband got the S'mOreo - chocolate, OREO, marshmallow ribbon. I liked both ice creams, but if I had to choose a favorite, it was the S'mOreo, because it was really, really chocolaty. The homemade ice cream is made in small batches, and no sampling is allowed. I always enjoy stepping into Wing Ice Cream Parlor to see what kind of flavors are being offered! The flavor selection never disappoints!